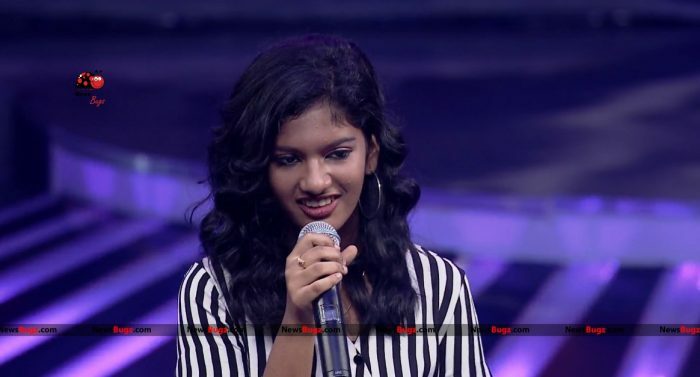 Lehasri is an Indian singer, and she is one of the contestants of the music reality show “Super Singer Junior Season 6,” which is getting telecasted on Star Vijay. 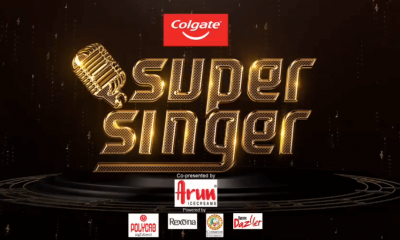 In this show, the judges Shankar Mahadevan, K. S. Chithra, SPB Charan and Kalpana Raghavendra, where they split themselves into two teams. Singer Shankar Mahadevan & Kalpana Raghavendra joined up as Team MKS. And melody queen K. S. Chithra & SPB Charan joined up to be the team PC Square. 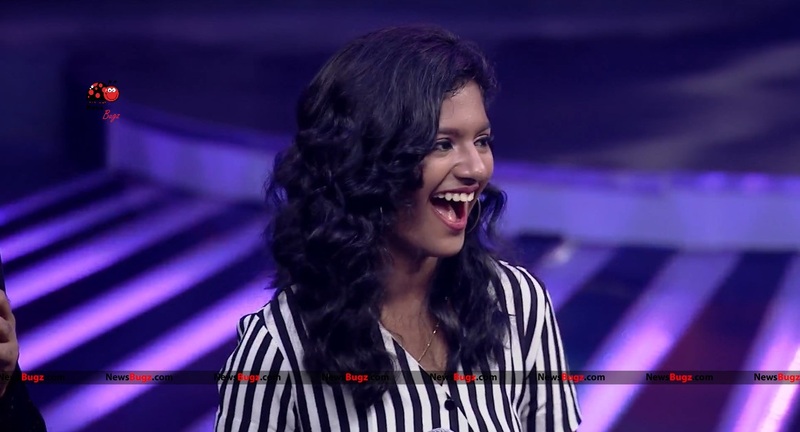 Priyanka Deshpande and Makapa Anand are hosting this music reality show. 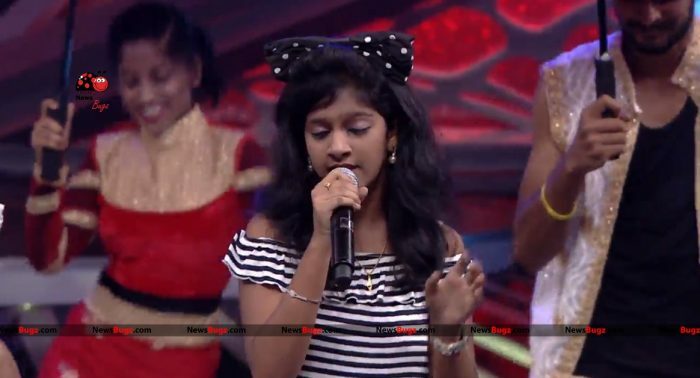 In the first episode of Super Singer Junior, Lehasri has sung a song “Silenru Oru Kadhal” along with Drishya. 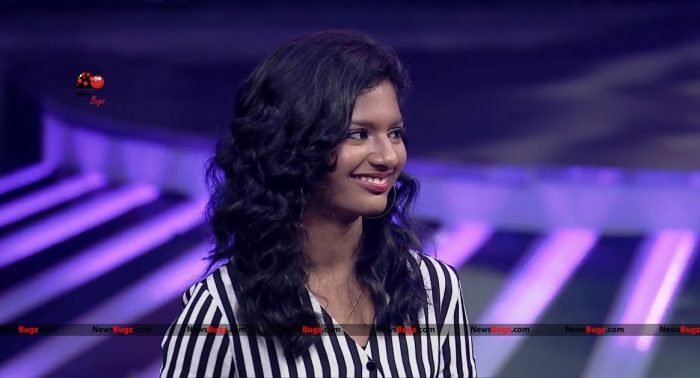 Lehasri said regularly she will attend the audition and leaves without competing in the show. 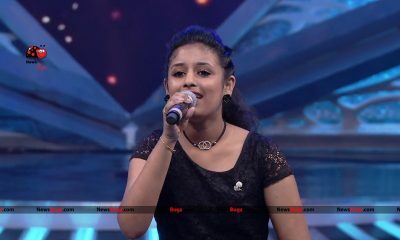 But this is the first time, she gets selected and enters into the show. 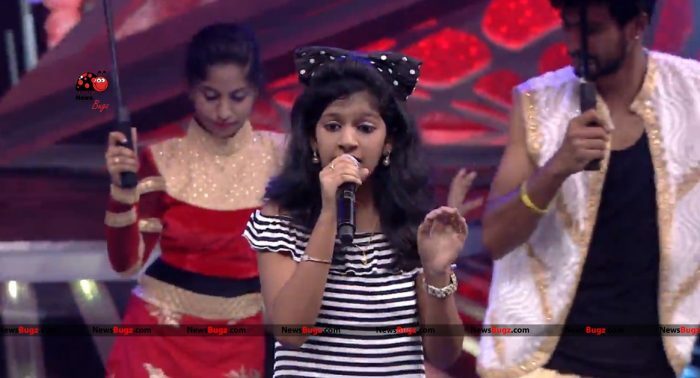 Check out below for Lehasri Super Singer Wiki, Biography, Age, Songs, Images and more.